I’ve been following Alex Wetmore’s blog for a while now. He seems to be quite the skilled framebuilder, and that is clear in his newest post. 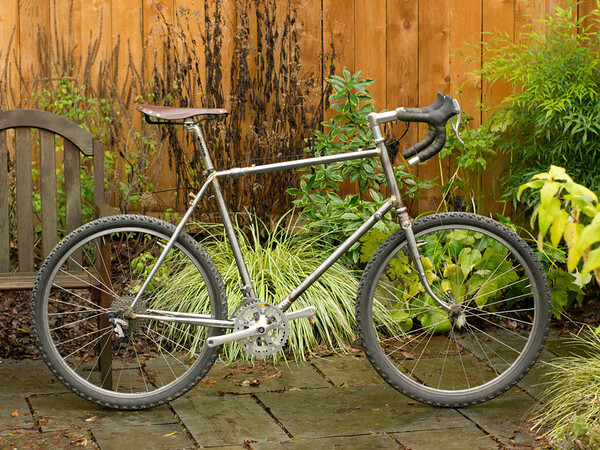 The “adventure touring bike” is a filet brazed frame with S&S couplers and a killer fork crown. More images can be seen on his blog and his smugmug. This post is deep into the Want category.